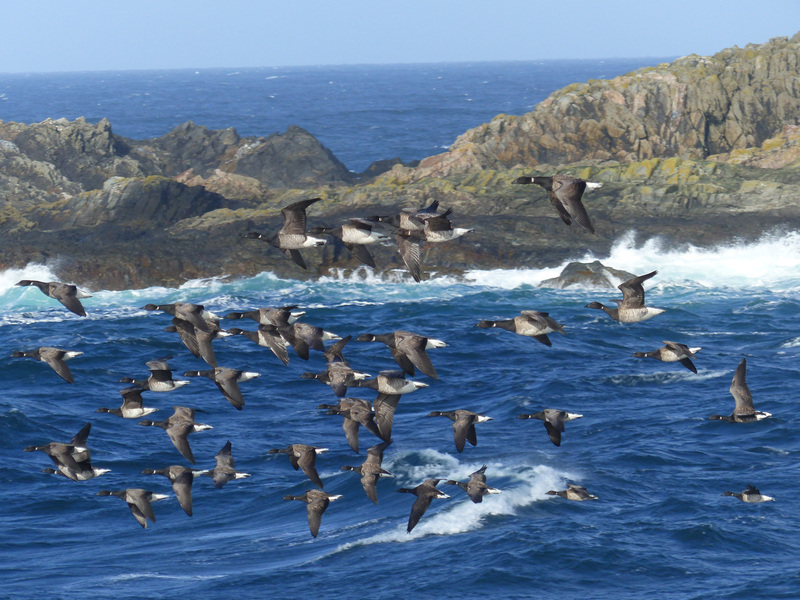 P-b Brents - Frenchman's Rocks, Islay - 29 Sep (Mike Peacock). 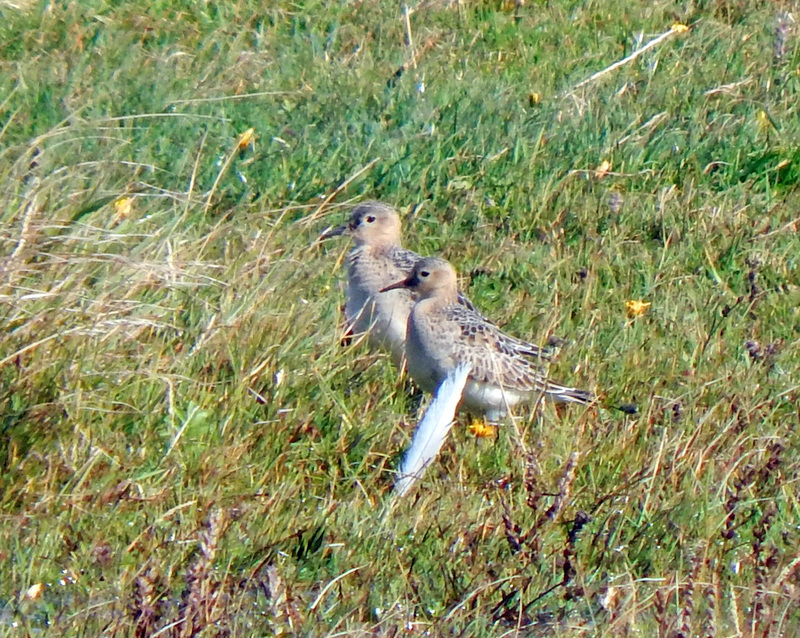 Ruff - Tiree 26 Sep (Richard Whitson). 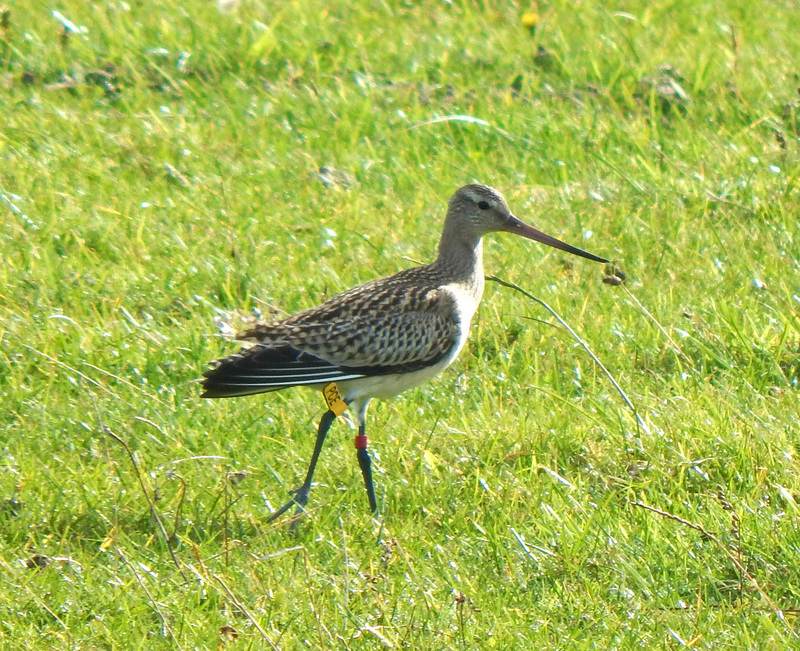 Bar-tailed Godwit - Balinoe, Tiree 26 Sep (John Bowler). Sanderlings and Dunlins - Tiree 25 Sep (Richard Whitson). Ruff- Loch Gilp, Mid-Argyll 26 Sep (Jim Dickson). 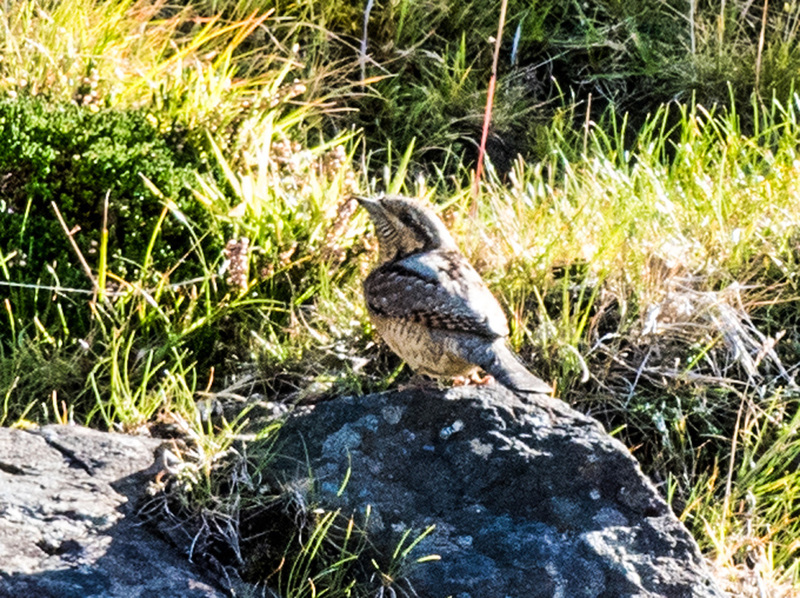 Wryneck - Gribun, Mull - 21 Sep (Kerry Tiller). 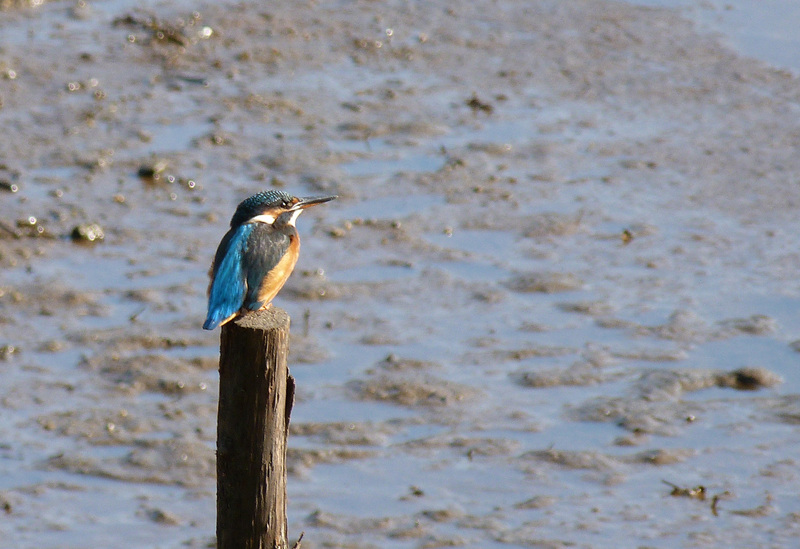 Kingfisher - Sandbank, Cowal 23 Sep (Alistair McGregor). 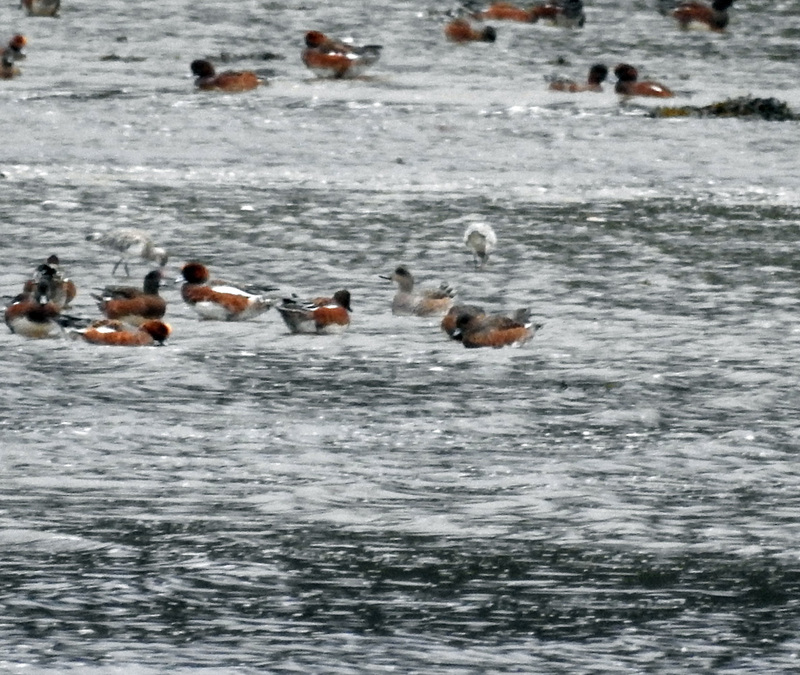 American Wigeon - Loch Gilp, Mid-Argyll 24 Sep (Jim Dickson). 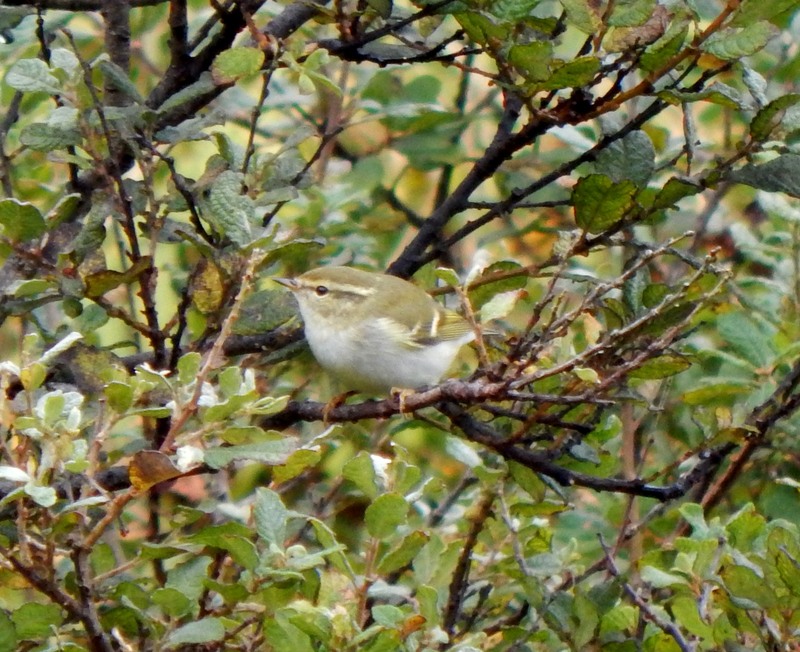 Yellow-browed Warbler - Carnan Mor, Tiree 24 Sep (John Bowler). 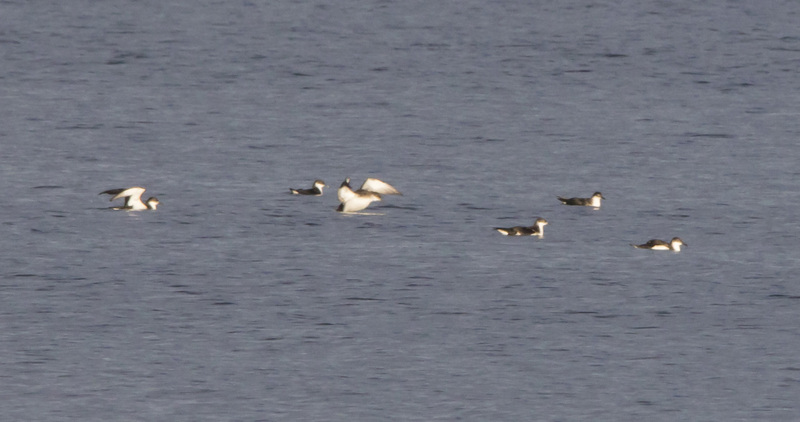 Common Guillemot - Kirn, Cowal 23 Sep (Alistair McGregor). 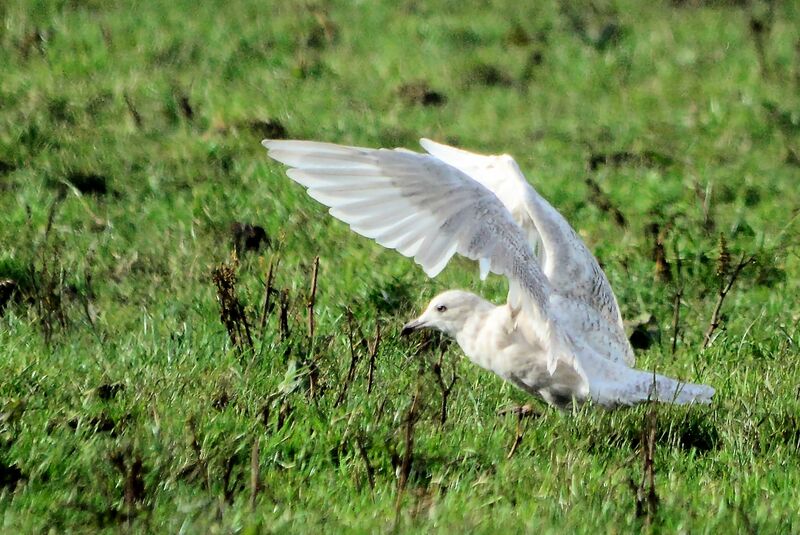 Iceland Gull - MSBO, Kintyre 24 Sep (Eddie McGuire). 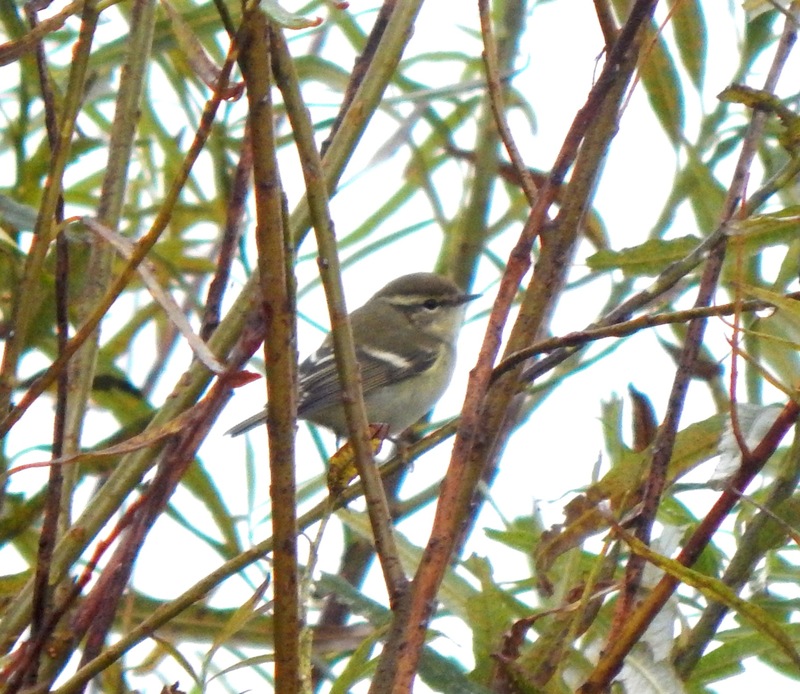 Yellow-browed Warbler - Balephuil, Tiree 22 Sep (John Bowler). 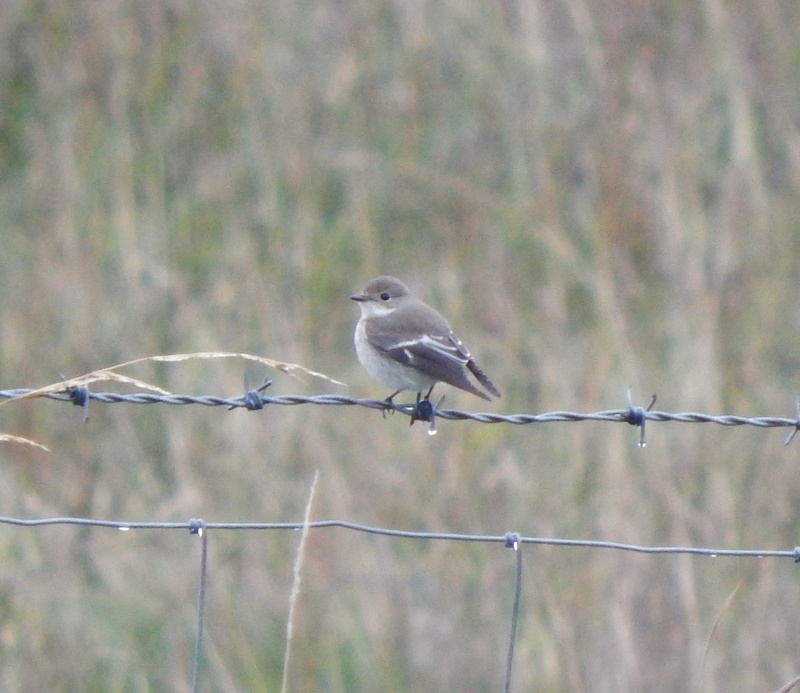 Pied Flycatcher - Balephuil, Tiree 20 Sep (John Bowler). 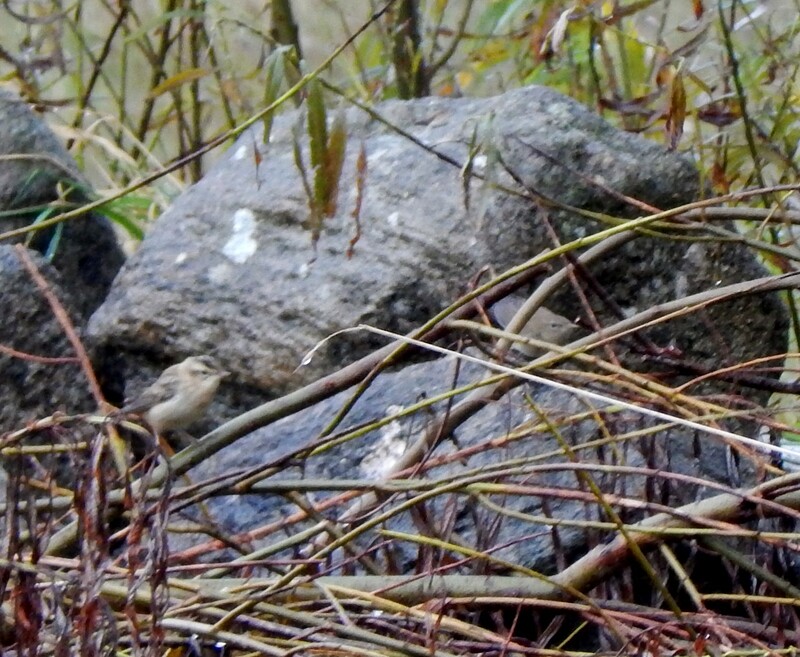 Sedge (left) and Grasshopper Warblers (right) Balephuil, Tiree 20 Sep (John Bowler). 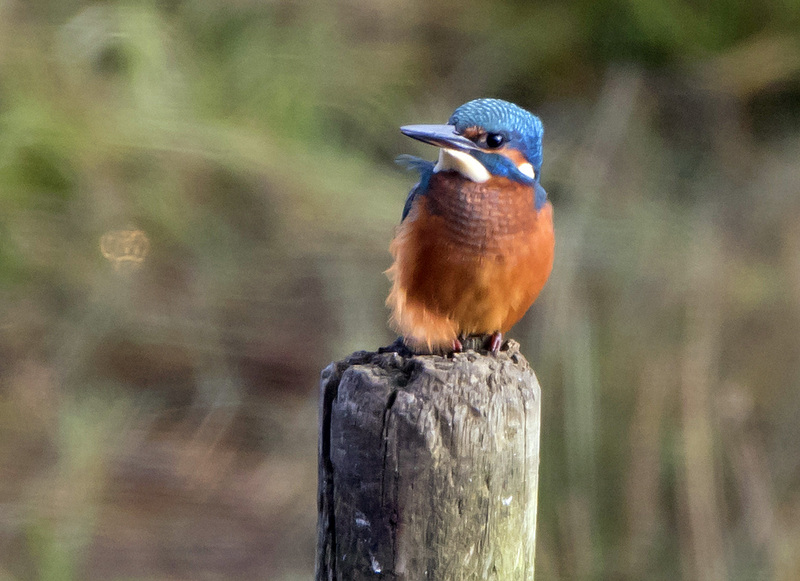 Kingfisher - Holy Loch, Cowal 19 Sep (George Newall). 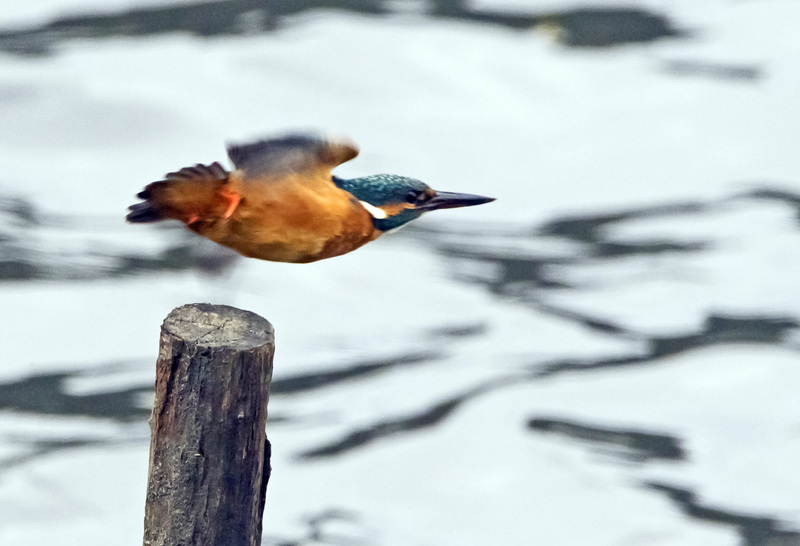 Kingfisher - Holy Loch, Cowal 17 Sep (Alistair McGregor). 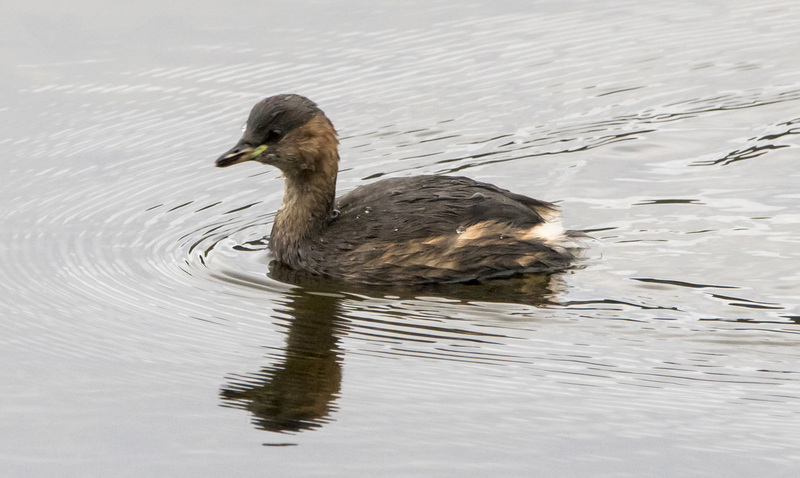 Little Grebe - Holy Loch, Cowal 16 Sept (Alistair McGregor). 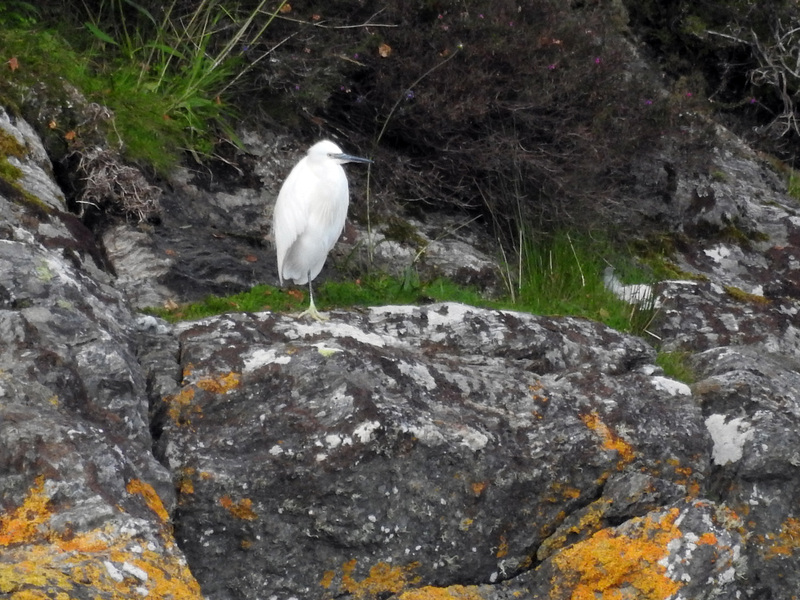 Little Egret - Kennacraig, Kintyre 15 Sept (Jim Dickson). 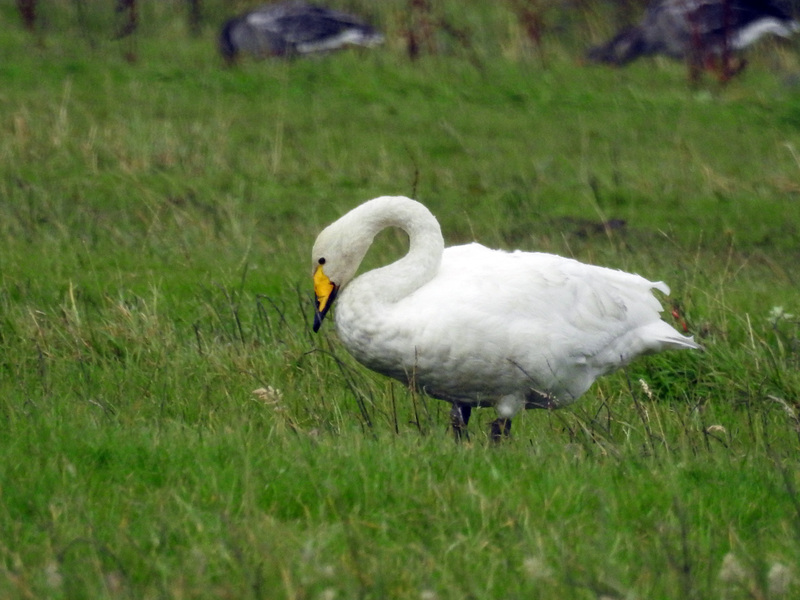 Whooper Swan - Gruinart, Islay 14 Sept (Jim Dickson). 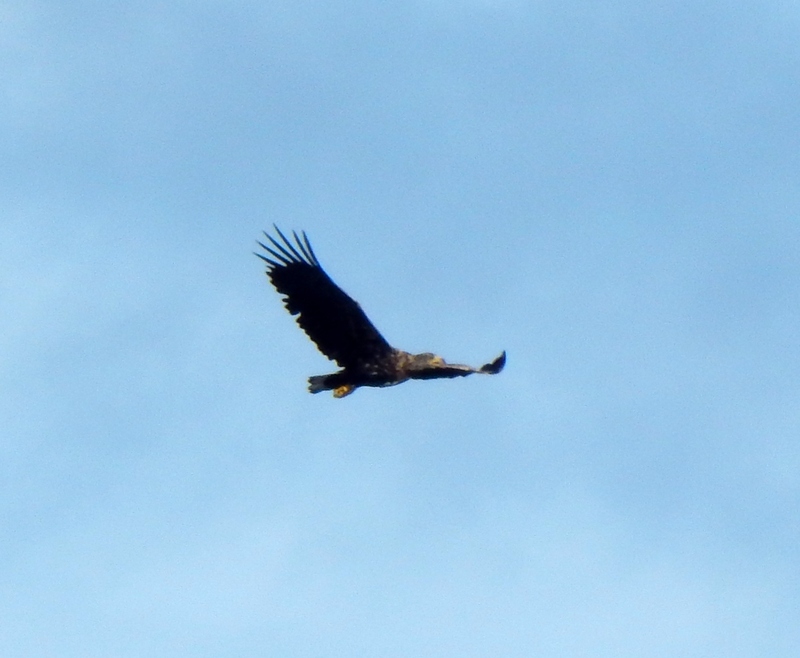 WTS Eagle - Coll 13 Sept (John Bowler). 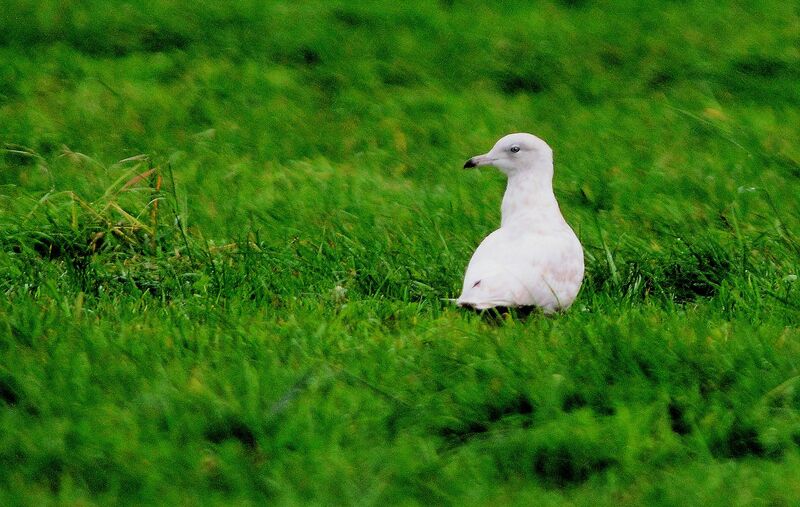 Iceland Gull - Machrihanish, Kintyre 12 Sept (Eddie Maguire). 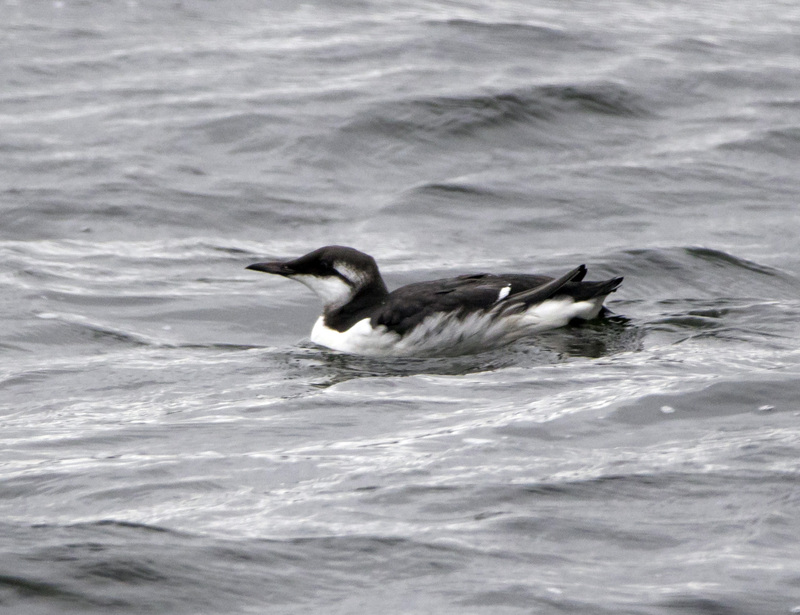 Red-throated Diver - MSBO, Kintyre 12 Sept (Eddie Maguire). 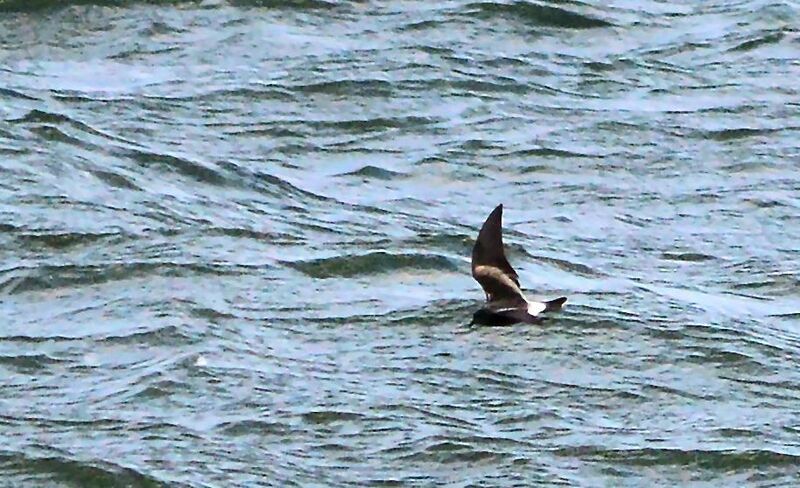 Leach's Petrel - MSBO, Kintyre 11 Sept (Eddie Maguire). 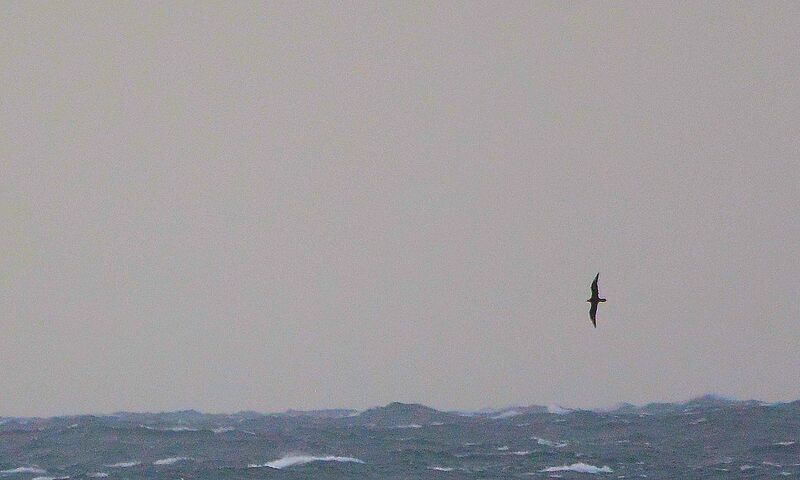 Juv Long-tailed Skua - MSBO, Kintyre 11 Sept (Eddie Maguire). 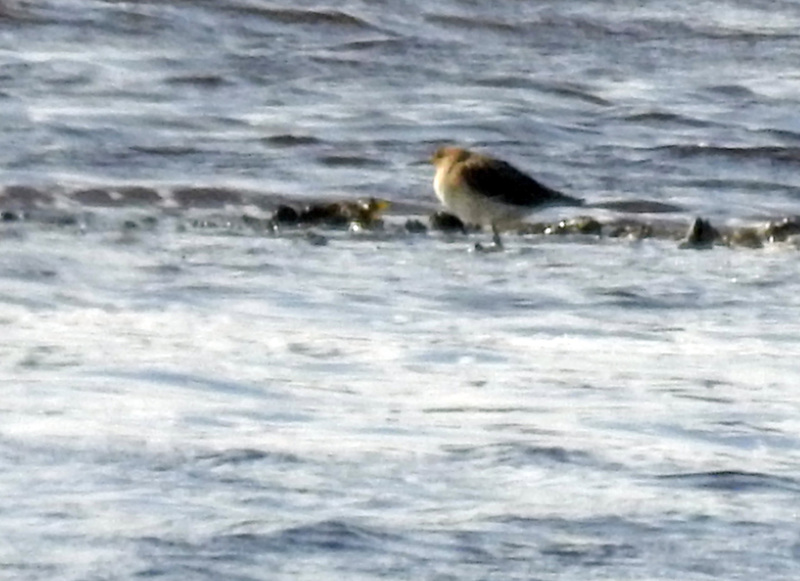 Buff-breasted Sandpipers - Loch a' Phuill, Tiree 11 Sept (John Bowler). 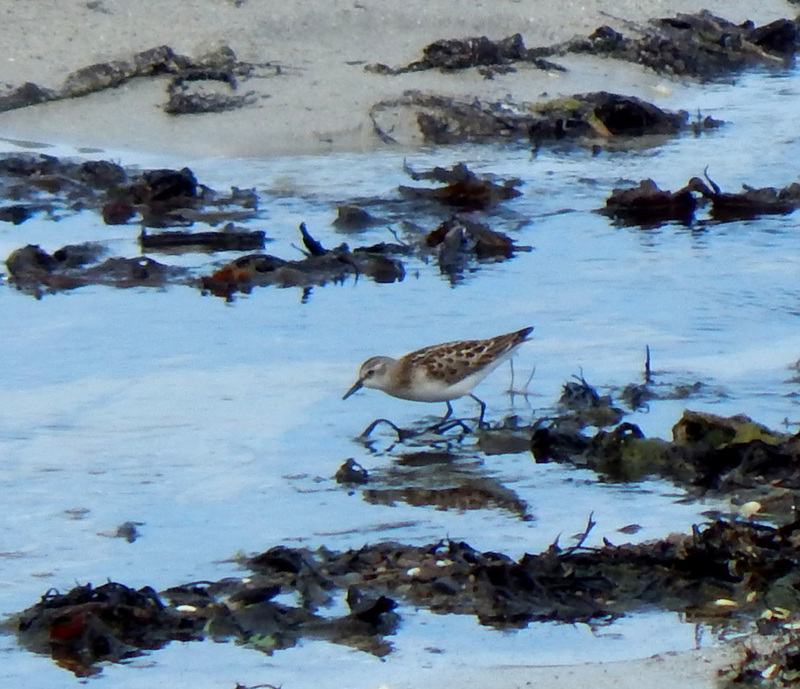 Little Stint - Vaul Bay, Tiree 11 Sept (John Bowler). 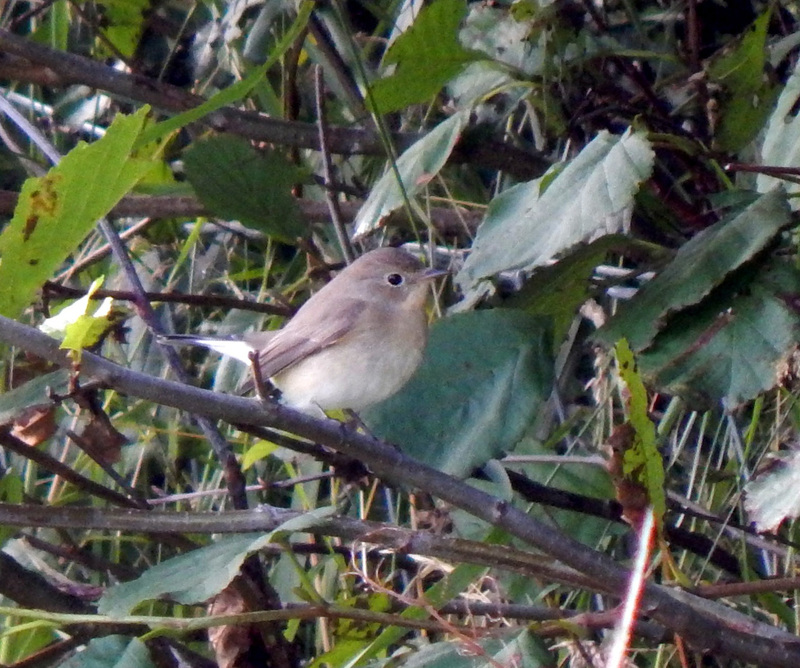 Red-breasted Flycatcher - Balephuil, Tiree 11 Sept (John Bowler). 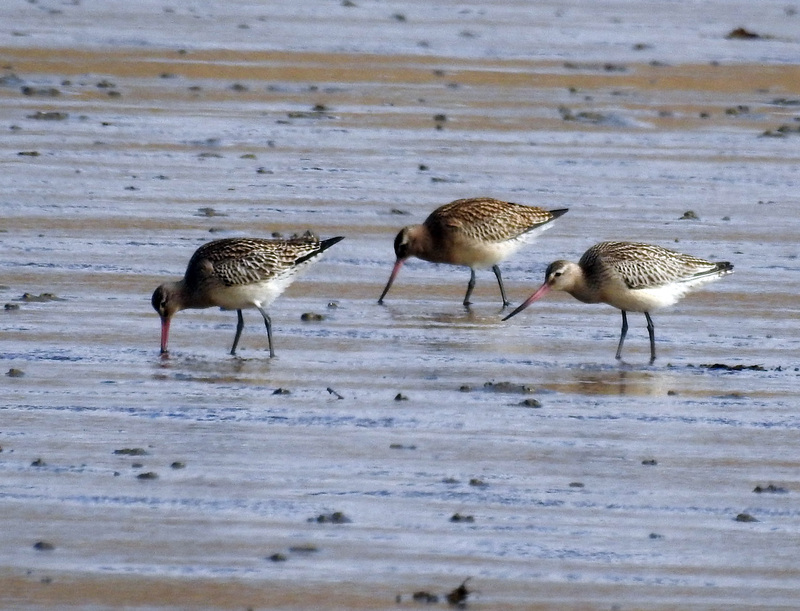 Bar-tailed Godwits - Loch Gruinart, Islay 9 Sep (Jim Dickson). 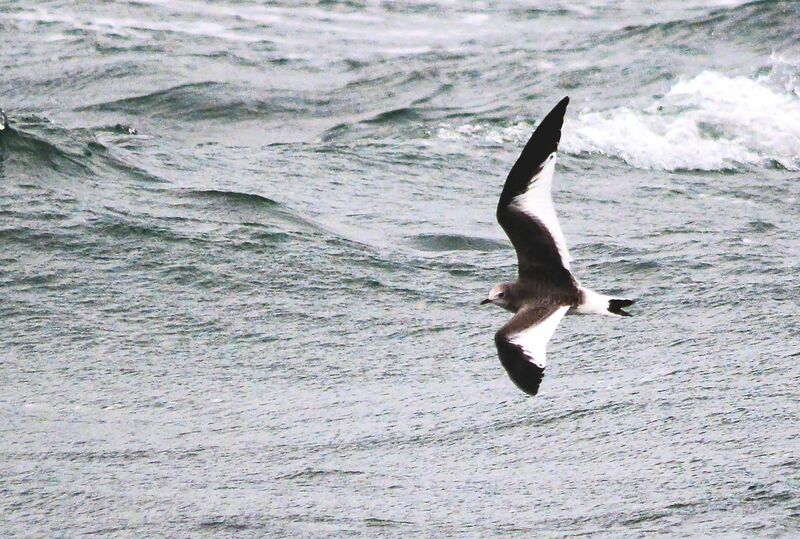 Juv Sabine's Gull - MSBO, Kintyre 8 Sep (Eddie Maguire). 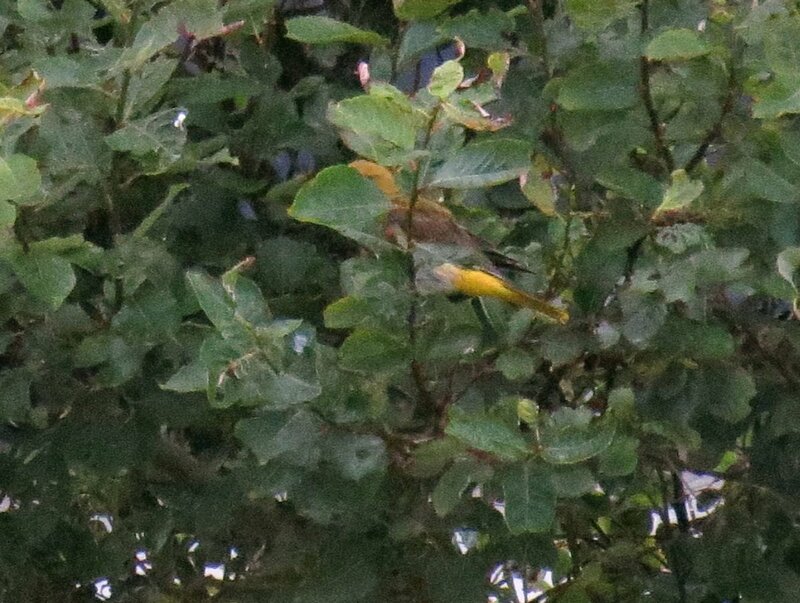 Golden Oriole - Vaul, Tiree 2 Sep (Keith Gillon). 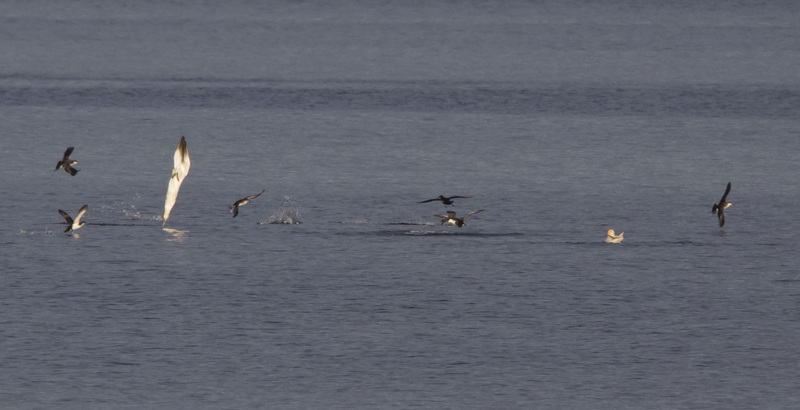 Gannets and Manx Shearwaters - off Dunoon, Cowal 31 Aug (Alistair McGregor). 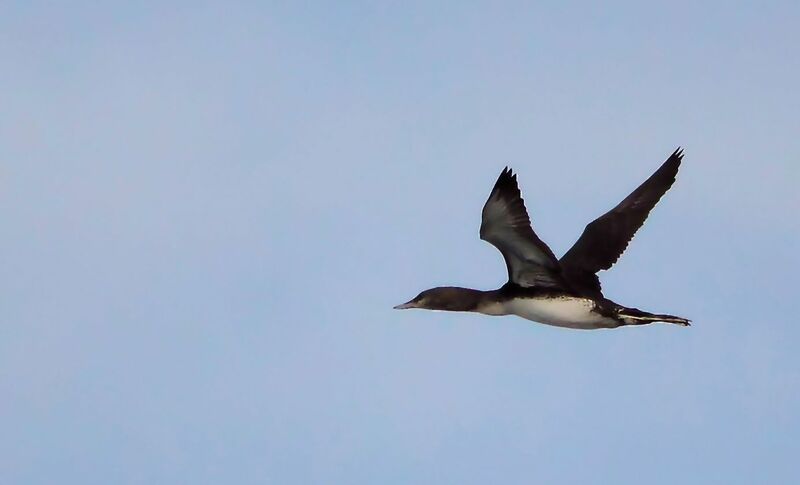 Manx Shearwaters - off Dunoon, Cowal 31 Aug (Alistair McGregor).